with fragrant wild strawberry, cranberry, and redcurrant, lifted by seductive hints of balsam and concluding on a smooth note of black liquorice. 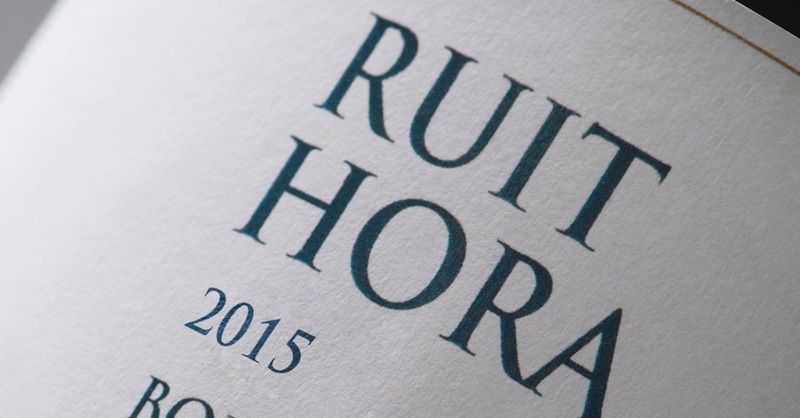 It is crisp and elegant in the mouth, its tannins fine-grained and velvety, with delicious appeal. A lengthy progression leads into a fragrant, berry-infused finish. 40% Cabernet Sauvignon, 32% Cabernet Franc, 28% Merlot. Local winegrowers will long remember the 2014 growing season. A mild, rainy winter was followed by a dry, warm spring, which ensured a well-balanced vine growth, including a textbook flowering and even development of the clusters. The beginning of summer was normal, but August turned cold and rainy, bringing weather conditions unfavourable for ripening and berry health. Only painstaking vineyard operations, such as meticulous leafpulling to improve ventilation around the clusters, allowed the fruit to arrive in September and October in sound, healthy conditions. The first two weeks of autumn saw perfect weather, with dry, sun-filled days. Overall, in 2014, far more than in other years, cluster qualityselection was of crucial importance, both in the vineyard—with even a second picking pass—and in the cellar on sorting tables, all of which meant that only optimally-ripe, healthy clusters went into fermentation. That cool summer guaranteed that the 2014 harvest will go into the history-books as one of the longest in the history of Bolgheri. 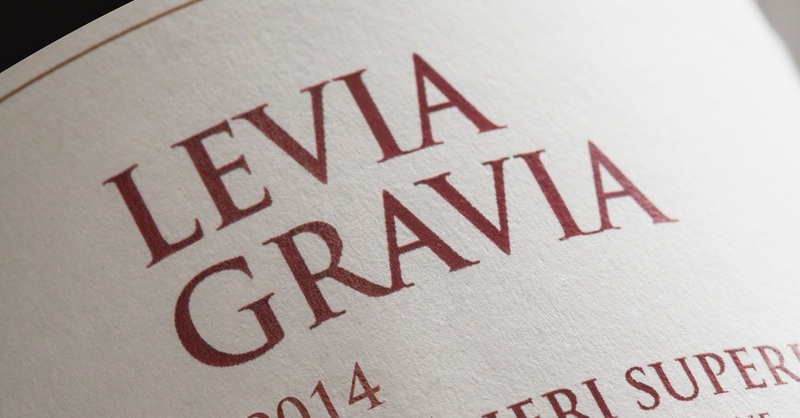 Levia Gravia 2014 is a very distinctive wine. tanks and fermented for around 2 weeks. Following the malolactic fermentation, the wine was racked into French oak barrels of various toast levels, where it remained for a minimum of 24 months. Bottle-ageing followed, before release. Prefect partner with meat and wild game stews, roasts, braises, but also with blue and well-aged cheeses, and with meat- and cheese-filled pastas. Levia Gravia 2013 is available in 750ml bottles, 1.5 l. magnums, and 3.0 l. Jeroboams.